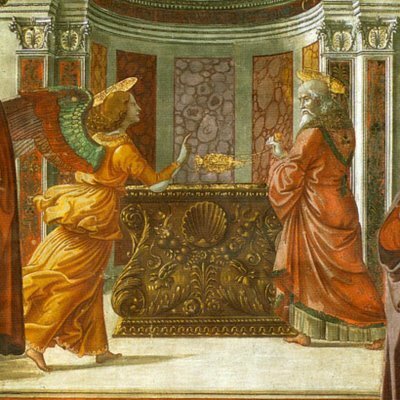 We want to examine the Archangel Gabriel, as seen though the eyes of Luke. The passages are from Luke 1: 5-25. This, of course, is Herod the Great, confirmed by the Roman Senate as king of the Jews. 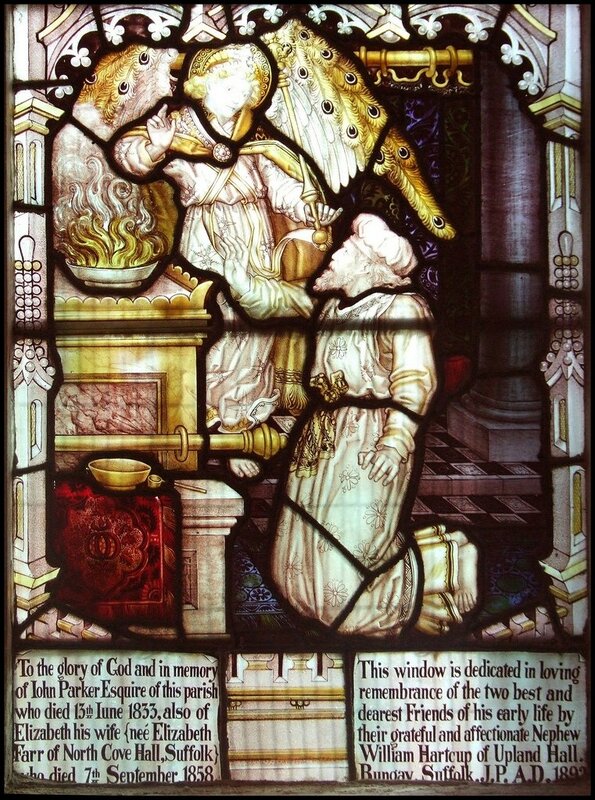 Zechariah was a member of approximately 20,000 priests serving throughout the country. This ridiculous number of priests demonstrates the bloated, inefficient Temple system that Jesus would later clash with, especially in the incident with the money changers. Simply put, Zechariah was an agent of the old covenant. Although they were “careful to obey all of the Lord’s commandments and regulations,” their righteousness went much deeper. Their obedience was genuine and heart-felt; we know this since God delivers a child to them although they were well past expecting such a miracle. Zechariah’s order of Abijah was on duty this particular week. Each morning a priest would enter the Holy Placein the Temple and burn incense. The priests cast lots to decide who would enter the inner sanctuary, and on this day, the lot fell to Zechariah. The smoke from the incense symbolized prayers of the people ascending to heaven, so this event would create a large crowd. In classic understatement, we’re told that Zechariah was “shaken and overwhelmed…” No wonder – no one should have been present in the Holy Place except for Zechariah. For someone to appear in the inner sanctuary was unprecedented and completely unacceptable. Here we are introduced to Gabriel, one of only two angels mentioned by name in the Bible (the other is Michael). 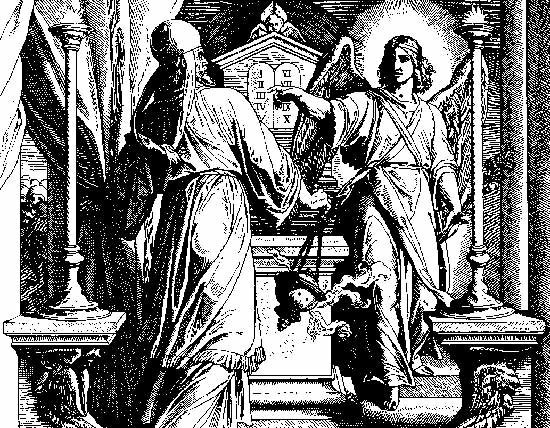 Gabriel immediately sets out to perform two duties traditionally assigned to angels: 1) as a messenger of God; and 2) to provide comfort to mortals. As we mentioned, poor Zechariah was in need of reassurance and comfort after being interrupted in the inner sanctuary by an “unauthorized” intruder. Gabriel gives him shocking news –Elizabethwas to bear a child at her advanced age. Now, we wonder – is this the prayer God answers? Let’s think about it for a moment – surely Zechariah didn’t believe it possible to have a child at his point in his life. So if he wasn’t praying for a child, what could he have been praying for? 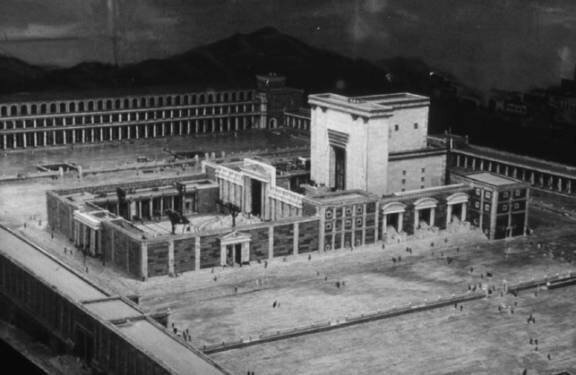 How about a Messiah to deliver the Jews from the oppression of Rome? Wouldn’t that same prayer be on the lips of nearly every Jew in the country?